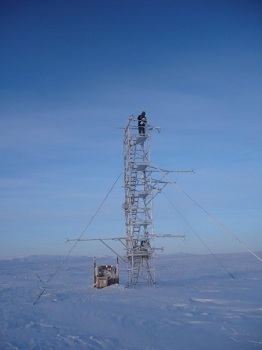 Facility and Environs: The fluxtower study area at Eureka includes a tower structure that reaches a height of 11 meters. 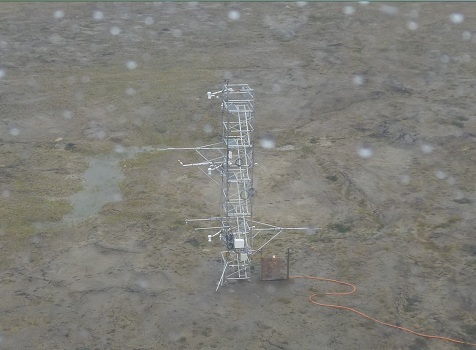 This platform is instrumented with four broadband radiometers, wind speed and direction sensors, temperature and humidity sensors, and an infrared surface temperature sensor. 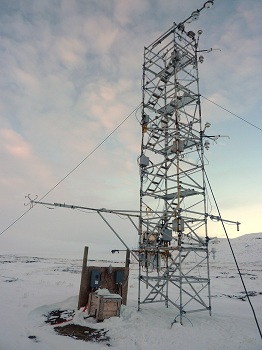 This study area also includes soil temperature measurements using thermocouples and thermistor probes. 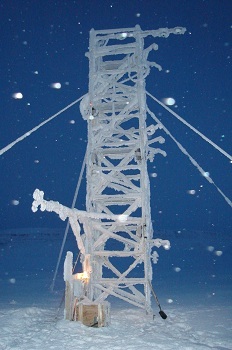 Atmospheric flux measurements include one licor, and two sonic anemometers. One ground heat flux plate completes the platform instrumentation.